Chicago Coalition for the Homeless Restore $3 million in homeless education funding! Restore $3 million in homeless education funding! 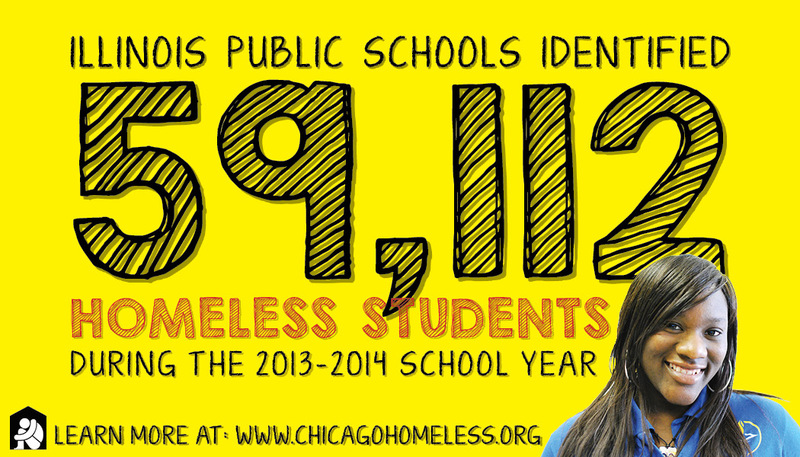 This past year, Illinois public schools identified 59,112 students as homeless. You can honor the struggles of homeless youth in Illinois by asking your state legislators to restore funding to homeless education. Homeless students need support now – they can’t wait until next year!